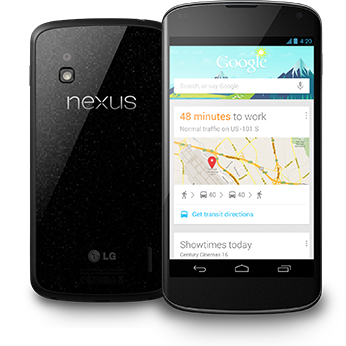 A few days ago I ordered a Google Nexus 4, the much ballyhooed smartphone that uses an uncluttered, unmolested version of Google’s Android operating system. The phone comes unlocked and can be used on any carrier without affecting your contract, no renewal needed. It runs the latest version of Android, 4.2.1 Jelly Bean (I don’t get the names either). What does it cost? $309 for the 8G, $359 for the 16G, amazing. For all you iPhone lovers out there it comes with Google Maps so nah nah nah boo boo. It has Google’s Chrome mobile browser which I’ve used on the Nexus 7 tablet and was very impressed with. Check out all the specs HERE. Needless to say it’s a very impressive phone for its relatively low price, add ‘unlocked’ and it’s irresistible. The only issue I can foresee with this phone is the lack of memory expansion, no micro SD card slot, but I ordered the 16G so I should be fine. The strange thing is my current phone suffers from the opposite problem. It’s a Sony Xperia Arc (X12) that runs Android 4.0 after an update a few months back, It has a 16G micro SD card but only 1G of internal storage and only 320mb set aside for apps. The issue with that set up is with app storage. When you develop an app for use on a Google device you’re given the option for your app to be stored on a memory card but I think a lot of developers are missing this step. It’s unfortunate because the Xperia Arc is a great phone with an outstanding camera but 5 apps was simply not enough for me, I need more! I’ll keep you posted as to when my phone arrives and my first few days with it. Samsung goes after the only business Blackberry has left. Remember Samsung’s “Next big thing” ads? You know, the ones showing hoards of Apple fans waiting in line for the latest and greatest iDevice while the guy with the Galaxy S3 was just there to hold a spot in line for his parents? Well Samsung is at it again but this time they’re going after Research In Motion an it’s beleaguered Blackberry devices in the Enterprise end of the market. The one saving grace that has kept Blackberry devices barely relevant is that they’re generally safer than other devices as far as encryption goes. This means you can share sensitive information on them with less fear of it falling into the wrong hands. 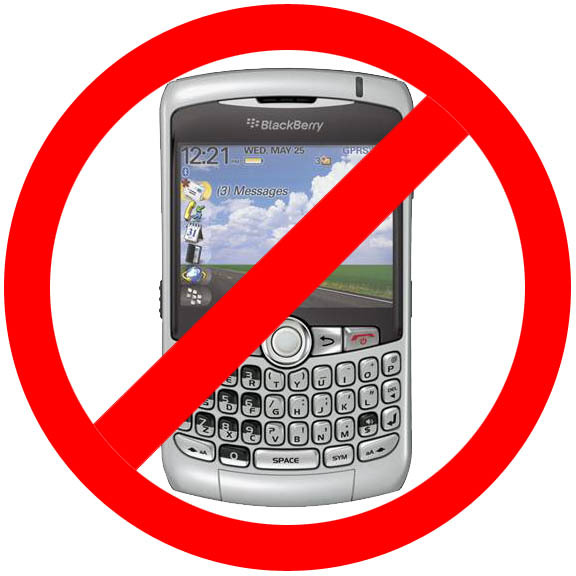 Well Blackberry, say hello to Samsung’s new “SAFE Protocols”. As reported on MobileSyrup.com (my favourite Canadian mobile industry site) “SAFE is Samsung’s play for the Enterprise, bringing high-level encryption, Microsoft ActiveSync support, enhanced VPN capabilities and multiple vendor profiles so your Galaxy device is compatible with most MDM deployments”. What that means is you can now handle all of you sensitive business on a device that you can actually admit to your friends is yours. No more “This is just my work phone” lies, you get to use a real phone!!! The Galaxy S3 and Note 2 will be SAFE compatible. Check out the awesome “Unicorn Apocalypse” ad Samsung made to announce their new SAFE Protocols.